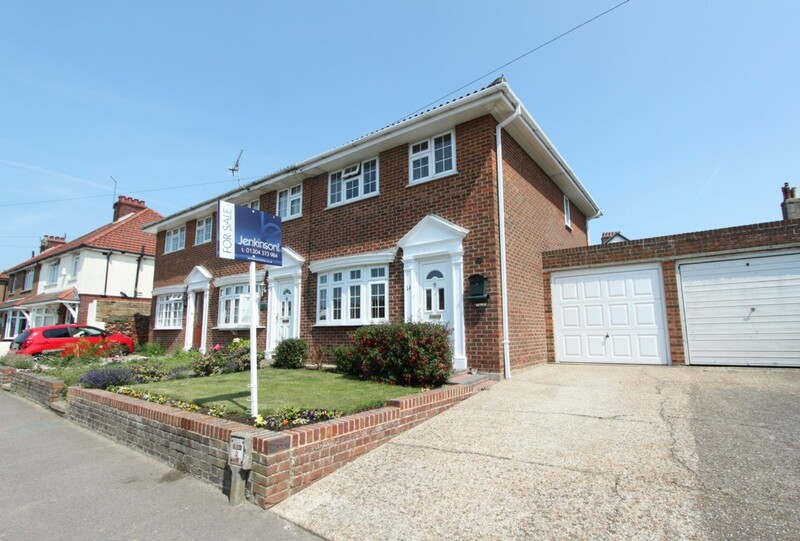 Jenkinson Estates are pleased to offer new to the market place this Neo Georgian End of Terraced home in the town of Deal. 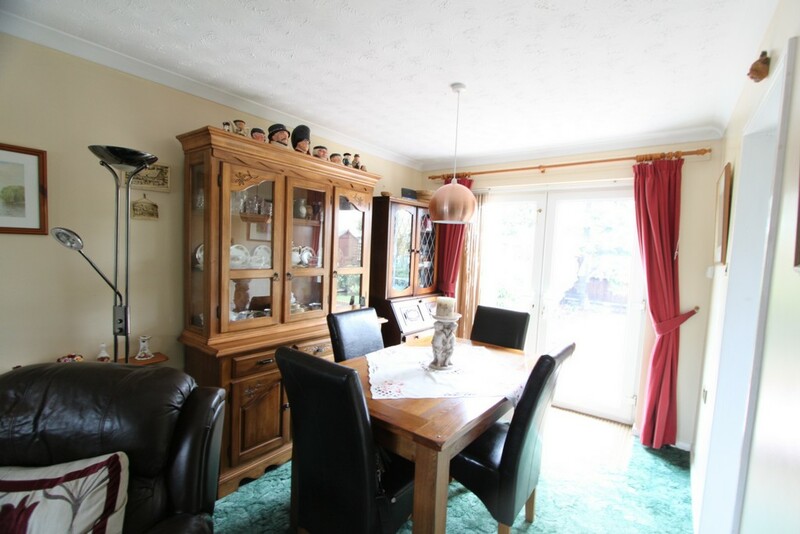 Situated in the sought after Western Road and within walking distance to the town centre, mainline railway station with its fast link to London St Pancras and all the local amenities. 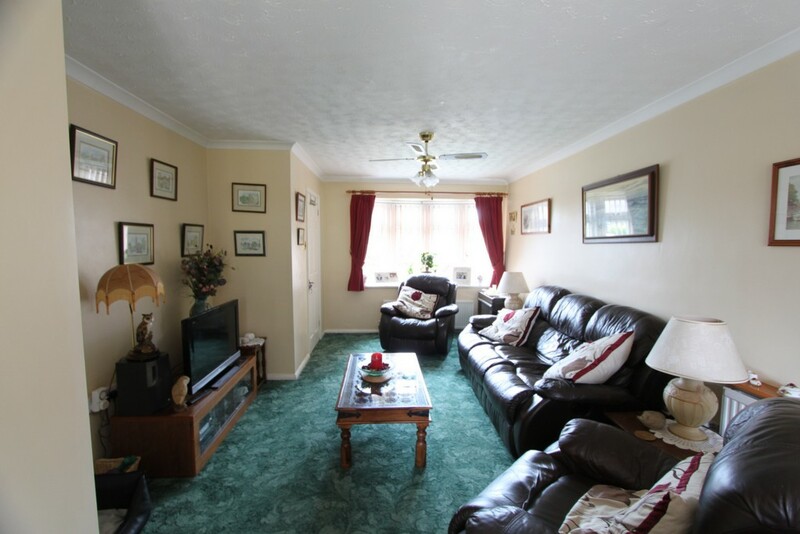 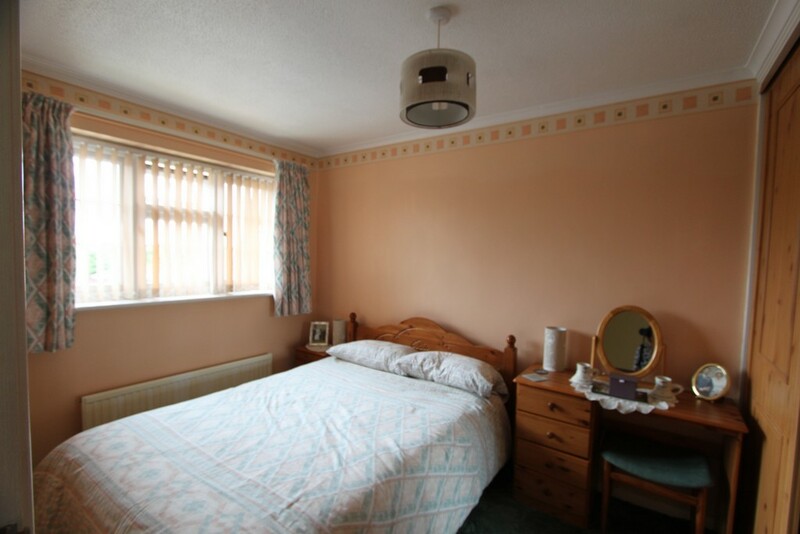 The property offers good sized accommodation, to the ground floor there is a spacious living room/dining room that measures 27ft, and access to the kitchen. 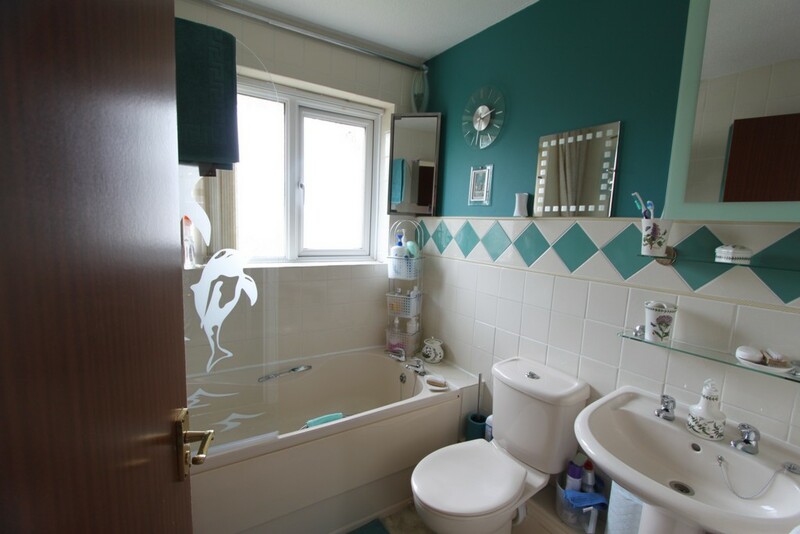 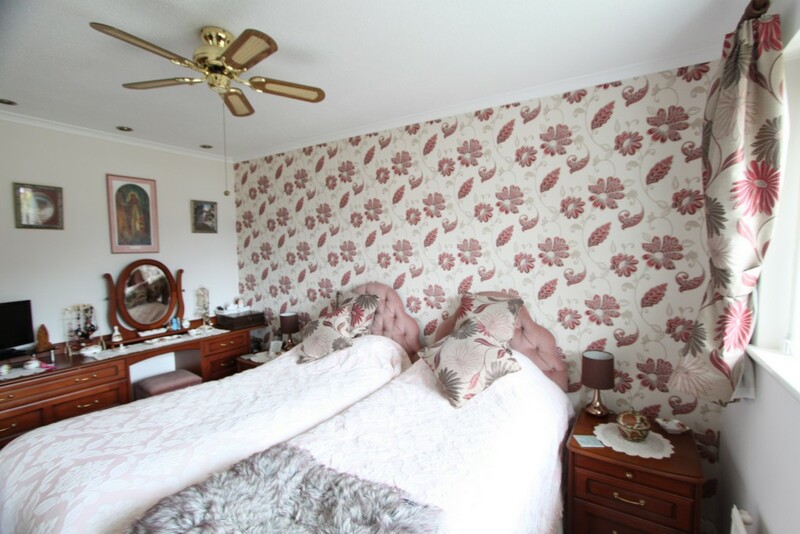 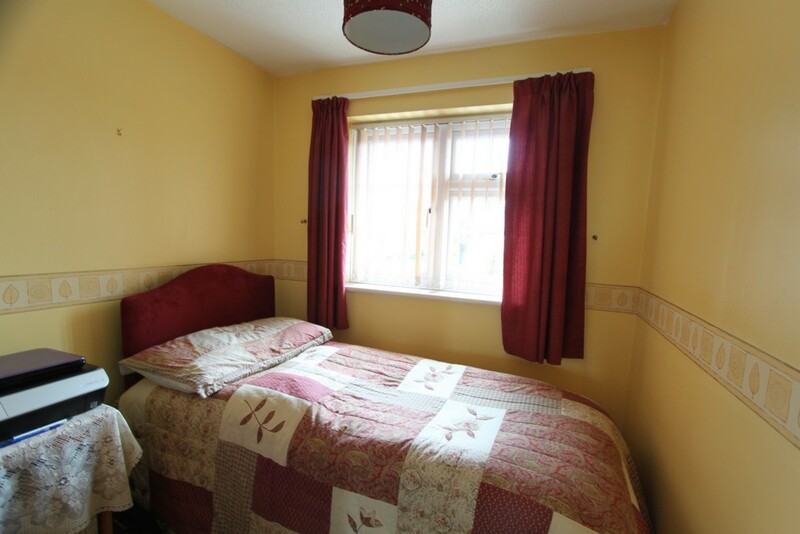 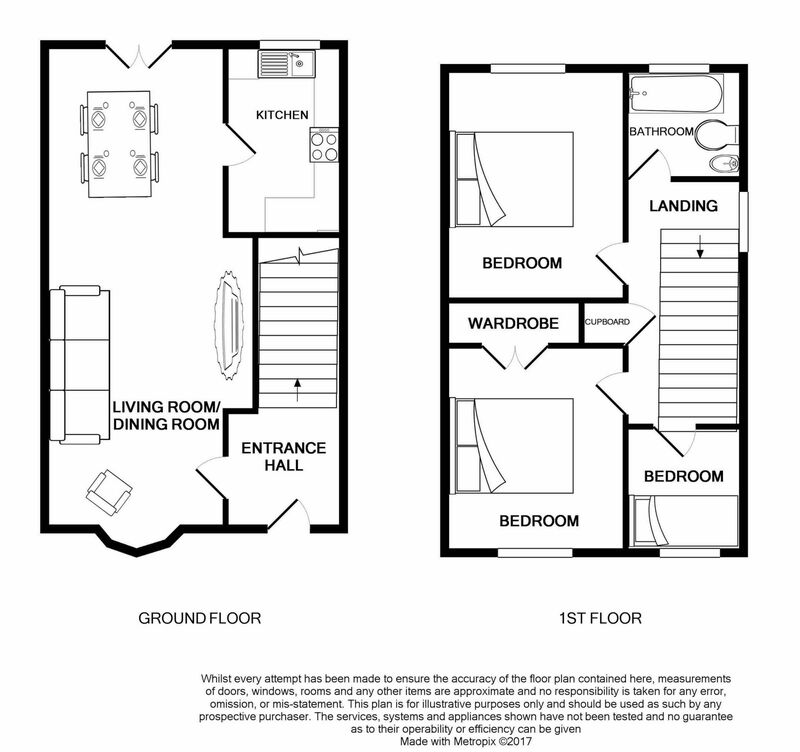 To the first floor there are three bedrooms, two are doubles and a further single and a family bathroom. 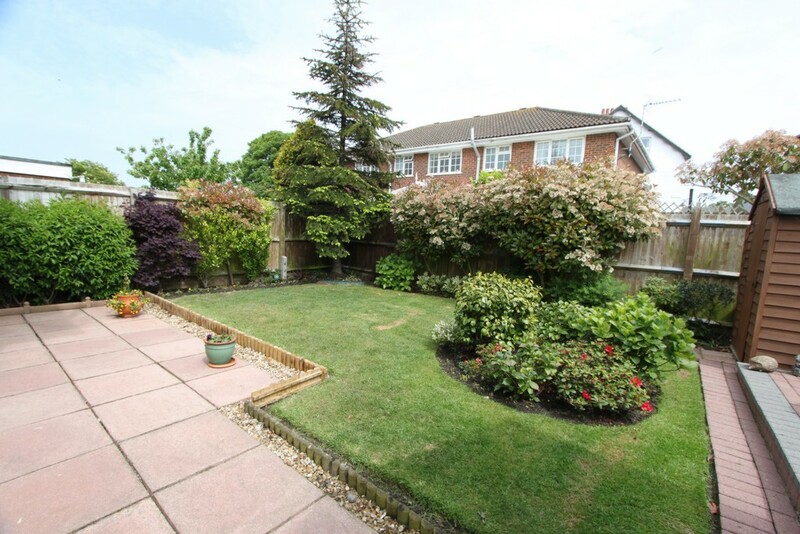 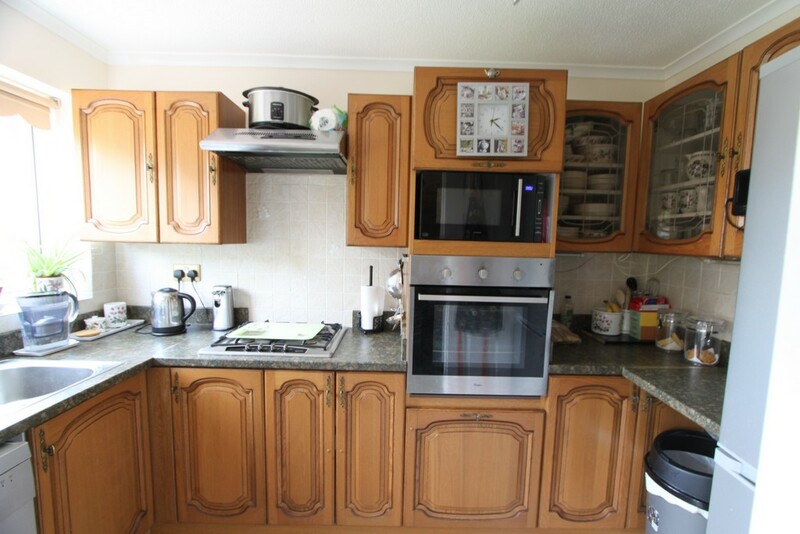 Externally the property offers both front and rear gardens both of which are very well maintained, there is a long drive with hard standing for one car leading to a single garage. 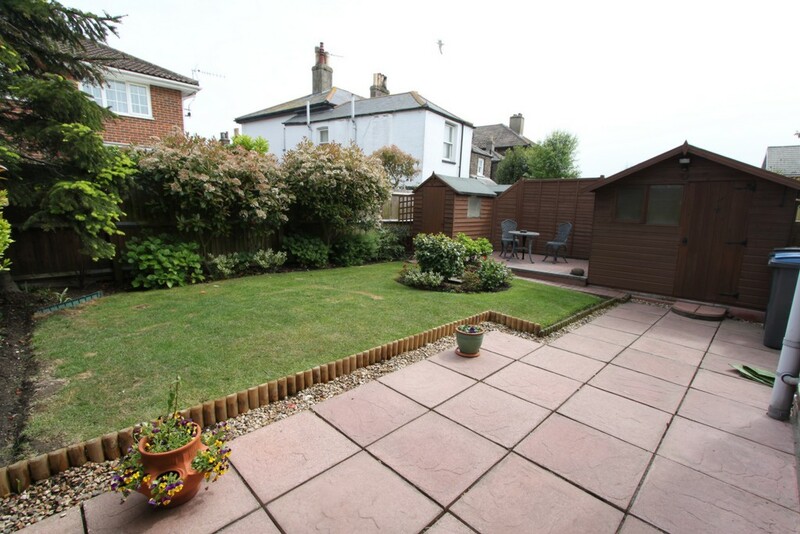 This well presented semi-detached property is available for viewing with keys and strictly by appointment exclusively via Jenkinson Estates.